What is a life insurance niche? An example of a life insurance niche would be sleep apnea. One insurance company in particular may offer a better risk class to individuals with sleep apnea than another insurance company. So how does knowing this save you money on life insurance? If there’s something in your life that you could put into a specific health or lifestyle niche, then it would be beneficial for you to apply with an insurance broker or an independent agency so they can shop your case to different life insurance companies. Quotacy, for example, is a life insurance broker. We have access to multiple life insurance companies and our experience allows us to direct you to the company that will favor you the most which means you’re going to get the best price. We’ll tell you about a recent example to help explain what this all means. 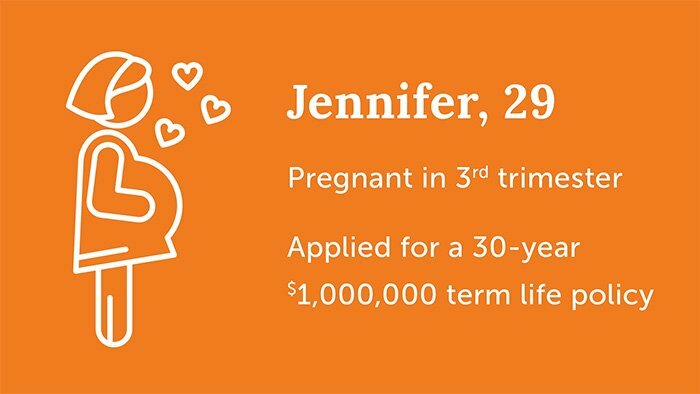 Jennifer, a 29-year-old pregnant woman in her third trimester, recently applied for a 30-year $1,000,000 term life insurance policy through Quotacy. 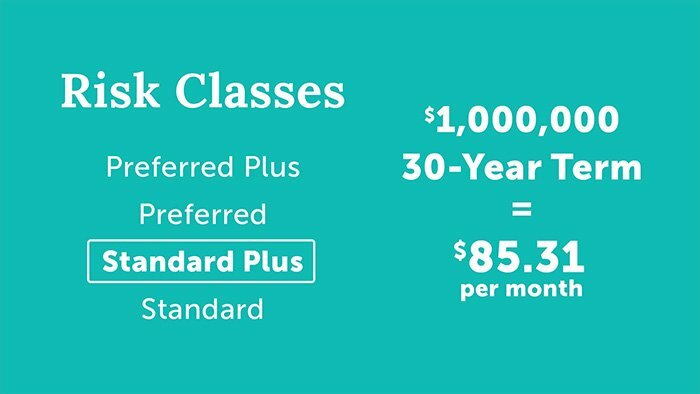 After running her quotes and seeing her life insurance company options, she chose a company that was going to approve her at a risk class of Standard Plus, which is the third best risk class possible, and her premiums would have been $85.31 per month. When her Quotacy agent reviewed her application and noticed she was pregnant, he recommended that they move her application to Banner instead. And he advised this because one of Banner’s niches are pregnant women. Banner accepts a pregnant woman’s pre-pregnancy weight while most other companies take her as-is weight. As you can imagine for a woman in her third trimester, this can make quite a difference. Jennifer decided to trust her agent’s opinion and agreed to apply to Banner instead. 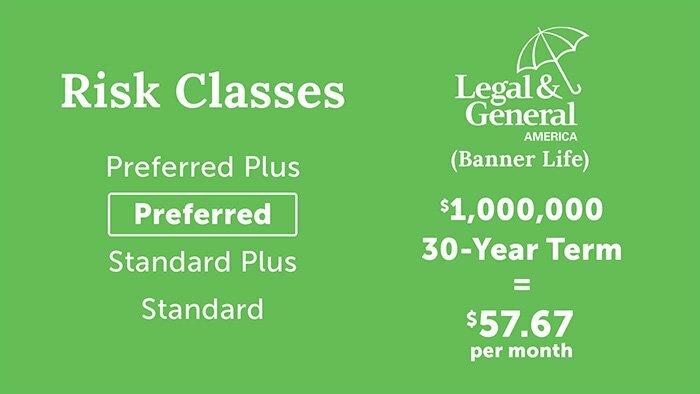 Banner approved Jennifer at Preferred, which is the second best risk class possible, and her monthly premium dropped from $85.31 per month to $57.67 per month. This is a savings of over $330 annually. We have access to multiple life insurance companies and our experience allows us to direct you to the company that will favor you the most which means you’re going to get the best price. This is just one real-life example of one particular niche. 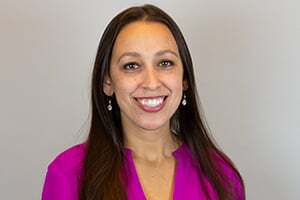 Other combinations that vary across life insurance companies include depression and anxiety, active military duty, driving record, marijuana use, asthma, aviation, criminal record, ADHD, foreign travel, startups with VC funding, and family history. Just to name a few. Whether you have a few health issues or a quirky lifestyle, we would love to help get you life insurance coverage to protect your loved ones. If you have questions about life insurance, make sure to leave us a comment. And if you have any questions regarding getting today’s topic check out this blog: Quotacy Shops Your Case – What Does That Mean?. Otherwise, tune in next week when we talk about the differences between term life insurance and whole life insurance. Bye!